Slip-and-fall hazards cost companies billions each year. Argo Risk Tech can help ease that money drain by decreasing the chance of incidents in the first place. Restaurants and groceries face major financial risks from slip-and-fall accidents. Slips, trips and falls resulted in $15.6 billion in workers’ compensation costs in 2011, the National Safety Council reported, with average total costs per claim of more than $43,000. What’s more, defending against slip-and-fall claims costs businesses an average of $50,000 per incident. And those claims – not insurance premiums – account for the largest portion of restaurants’ risk-related expenses. 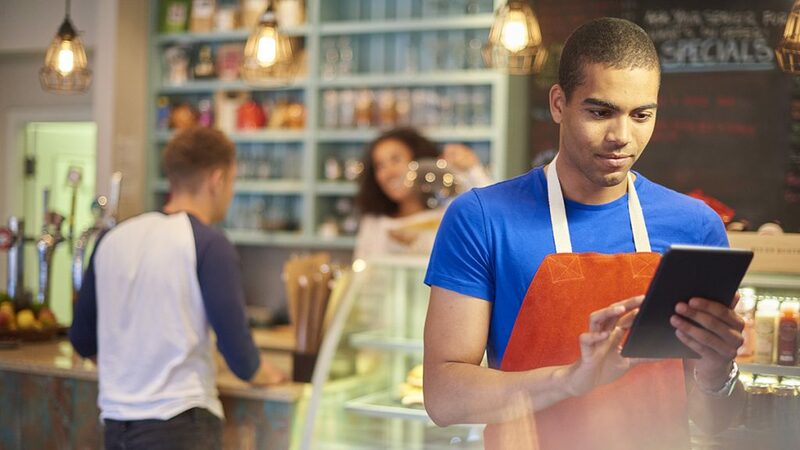 Don’t ignore real-life consequences for customers and employees. Beyond the financial costs, such incidents result in real harm to customers and employees. Slips, trips and falls account for a majority of general industry accidents and 15 percent of accidental deaths, according to federal statistics. In 2016, more than 229,000 private-industry employees missed work due to injuries from a slip, trip or fall, according to the S. Bureau of Labor Statistics. Prevent hazards using cutting-edge technology. Despite the stakes, most restaurants and groceries aren’t doing enough to find and correct potential slip-and-fall risks. Traditional tracking methods and paper documentation are time-consuming as well as inefficient and leave room for human error. 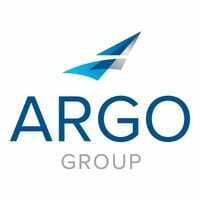 The solution comes in a small package: Argo Risk Tech. This customizable digital platform, with powerful real-time inspection and compliance capabilities, allows businesses to use an iOS or Android device to monitor risks and stop accidents before they occur. Argo Risk Tech alerts you to risks before injuries occur. Using electronic location markers placed in key areas, such as near a self-service drink machine, Argo Risk Tech alerts staff to safety risks — spills, grease or bunched-up floor mats, for instance — before they lead to injury. Employees use the Argo Risk Tech app to scan markers, observe conditions, respond to prompts, and when needed, take corrective action. The app creates an automated log, making it easy to monitor not only inspection data but also employee compliance. And if an incident does occur, photo capture helps create more accurate incident reports. It’s all backed up in the cloud, making for a smoother and speedier claims process. Compliance – It’s an easier way to ensure employees do safety checks. Backup – The digital records are available for defense of claims. Security – The system is your lawsuit-ready protection. Savings – A majority of claims close with no payout. Visit our website to learn more about how Argo Risk Tech could be the tool that helps your business eliminate slip-and-fall injuries and their associated costs. Social media has become today’s town square, local newspaper and neighborhood coffee shop rolled into one.